​The ​member dividend reimbursement sets your industry scheme apart from traditional insurance. Your money isn’t going back into the ‘pockets’ of the shareholders of large insurance companies. 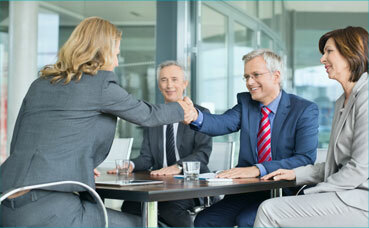 It is you who reaps the rewards of working together as a sector to finance and manage your risk. Over the last two years LGIS has provided some of the largest member dividend reimbursements since commencement of the self-insurance scheme; $6 million in 2014 and once again in 2015. Since the Scheme’s inception LGIS has returned $27,000,000 back to members in surpluses. Take advantage of the provision for reimbursement of any of the associated costs in managing your risk using the money allocated to you. To make a claim and to draw upon your organisation’s funding, please contact and discuss your proposal with your member services manager and regional risk coordinator​ and then complete the application for your member dividend reimbursement​ and submit this form to the LGIS accounts department. Your Scheme has achieved strong financial results over recent time. This is a direct outcome of your commitment to financing and managing your risk through a group self-insurance approach. Every member of the LGIS team is committed to working together and collaborating with clients to ensure the best possible customised risk management solutions are realised.